Simple lightweight tow bar mounted cycle carrier for transporting 2 bikes. Folds flat for easy storage in the boot or at home in the garage. 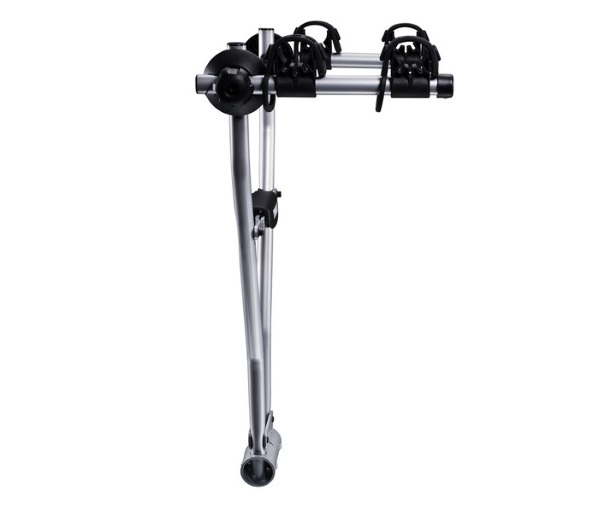 Thule Xpress carries two bikes, fits most frame sizes and the soft frame holders keep the bikes firmly in place during transport. The only bike carrier of it's kind with an ISO approved towbar coupling. 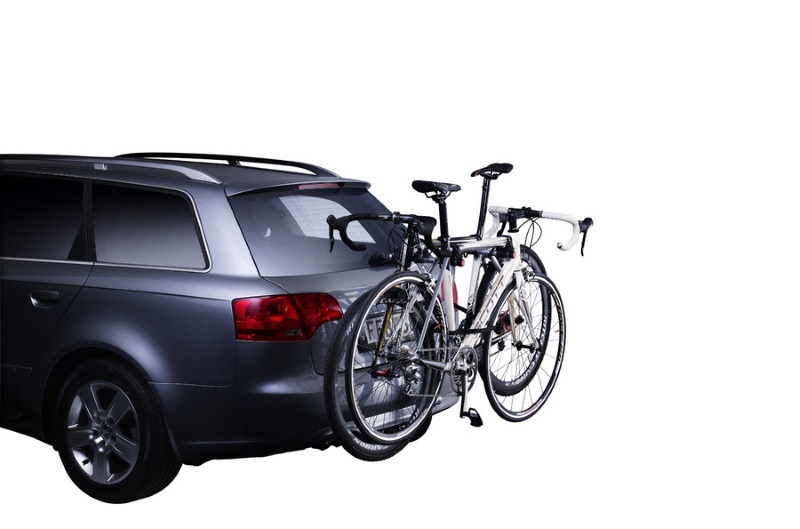 A new practical design makes this bike carrier both easy to use and easy to store. When the carrier is not in use just fold it and put it in the boot of your car. A perfect bike carrier to always have with you - you'll never know when you need to pick up your child's bike at school or carry your bikes on a shorter trip to the weekend cottage. 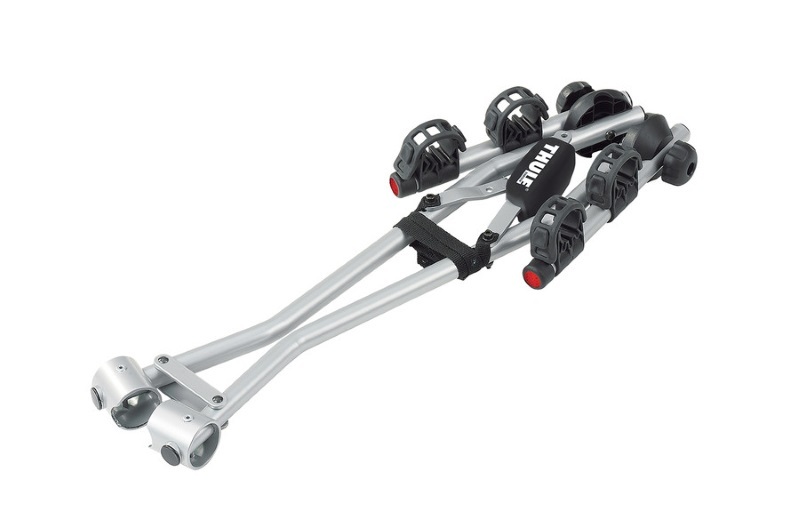 * IMPORTANT NOTE - Video may not show the current model for the Thule Xpress 2 970. We offer a delivery service for the Thule Xpress 2 970 throughout the UK & Ireland to home and work addresses. 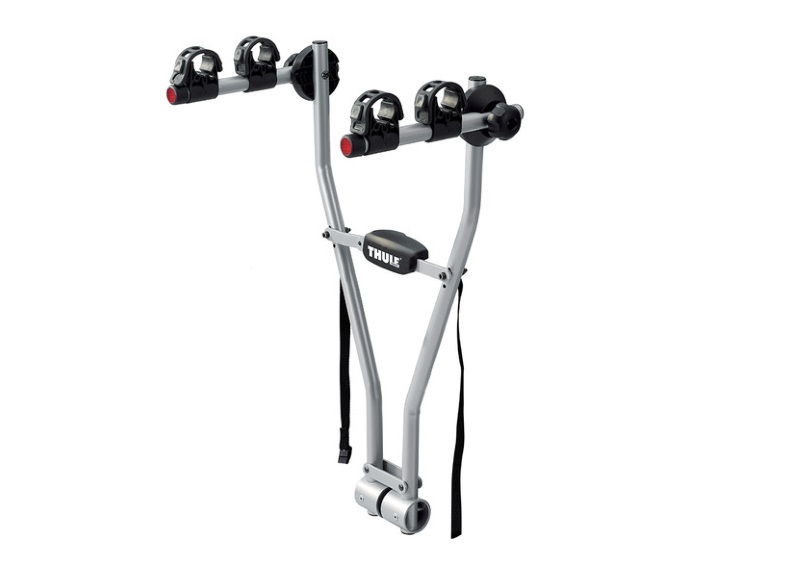 Buy a Thule Xpress 2 970 online from our website and collect from one of our nationwide branches.